We Buy Green Bay Wisconsin Houses – Green Bay Wisconsin's #1 House Buyer! Our investors at GreenBayHouseBuyer.com are experts in dealing with problem situations regarding selling a home. 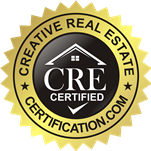 If you need your home sold in the Green Bay, Wisconsin area, we’re the ones for the job. We have years of experience with repairs, title issues, inheritance problems, probate, foreclosures, and other legal issues related to property. With us, you won’t have to worry about bringing payments up to date, dealing with repairs, real estate agents, or paying commission. We close quickly, and get you the cash you need! Sell your house for fast cash if you live in Allouez, Ashwaubenon, Astor Park, Bellevue, De Pere, Denmark, Downtown, Hobart, Howard, Ledgeview, Suamico, Scott, Wrightstown, and many more. We understand just how devastating it is when you need to sell your home fast, and aren’t able to. We’ll make an offer on your home no matter what the condition, for fast cash. Whether you are relocating, have inherited a property you don’t want, have a bad landlord situation, or bad tenants..we are the ones for the job. Maybe you are dealing with foreclosure, probate, or a divorce. 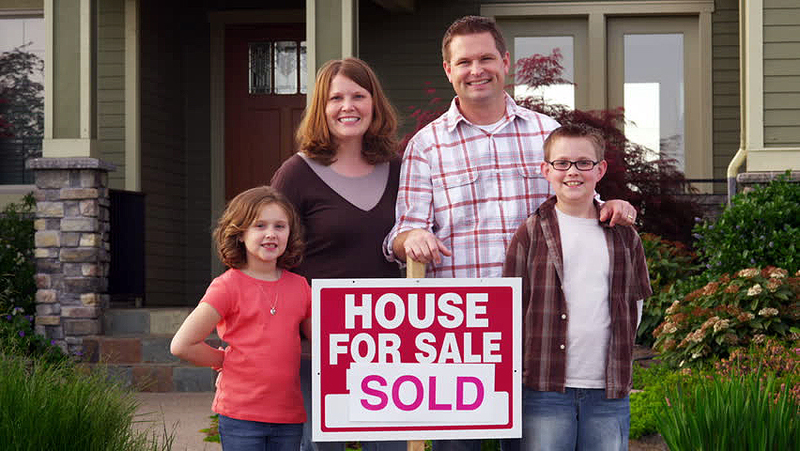 We are here to take away the headache of selling your home the traditional way, which can take months to years. If you have a property and need to sell it, we’d like to make you a fair cash offer and close whenever you are ready to do so.